The head-to-head game where players try to be the first to get four of their color disks in a row. 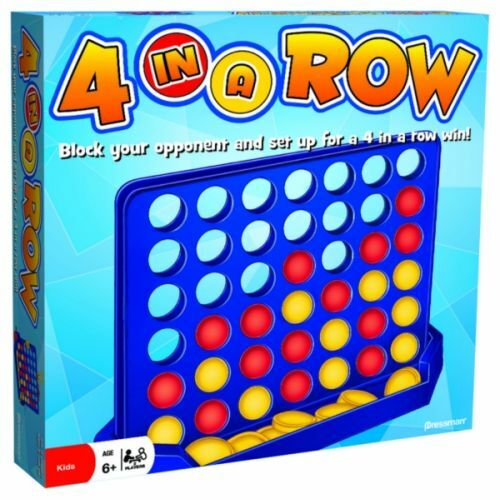 A great strategy game for any age. 2 players. Ages 6 and up.